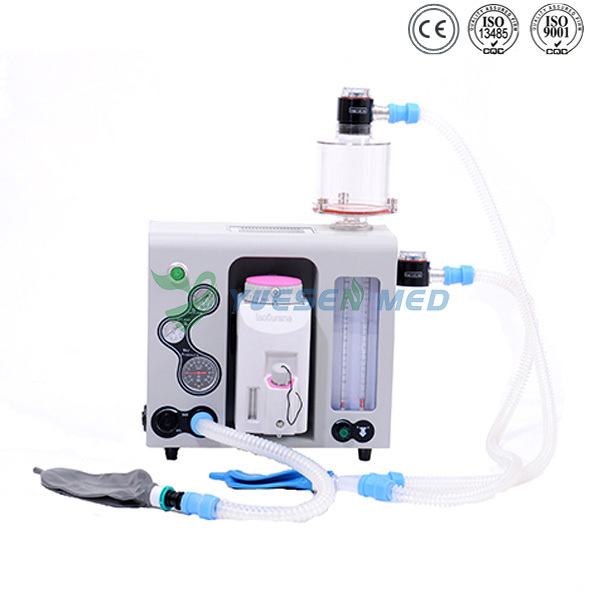 This is a high quality portable anesthesia machine with ergonomic design and plastic mould, compact light-weight and portable. 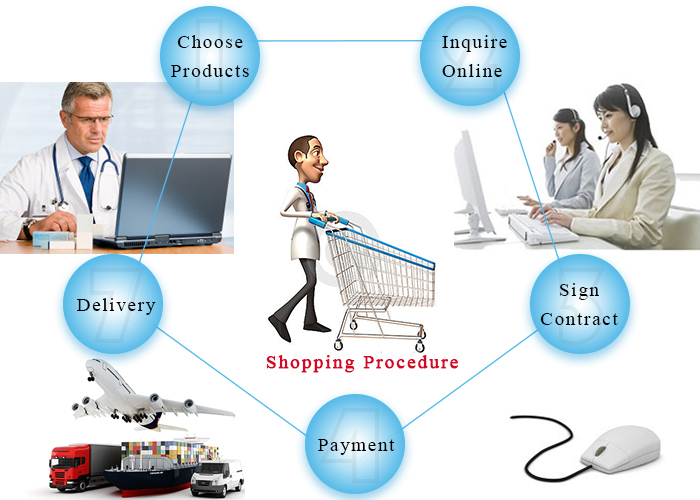 It is specially designed for surgical locations where space is limited，such as: office based anesthesia（OBA), dental anesthesia, remote locations in hospital outside O.R, disaster sites and mass casualty incidents, front-line military hospitals, shipboard, and aircraft. 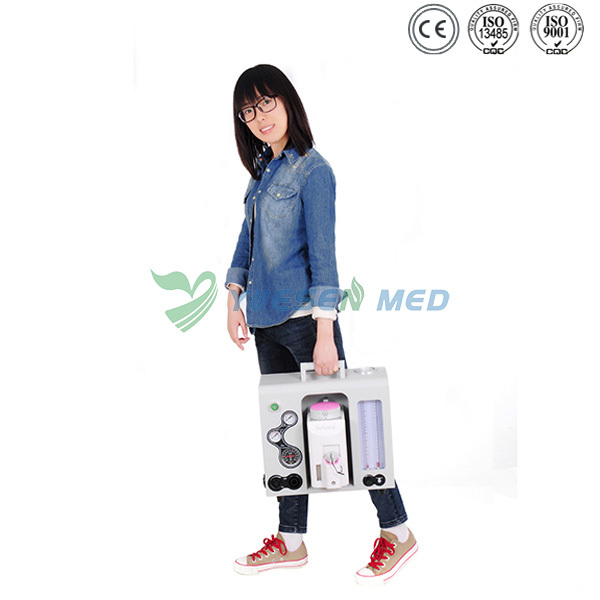 l Compact light-weight and portable, could be transported by pull-rod case, put on table and assembly on the trolley. 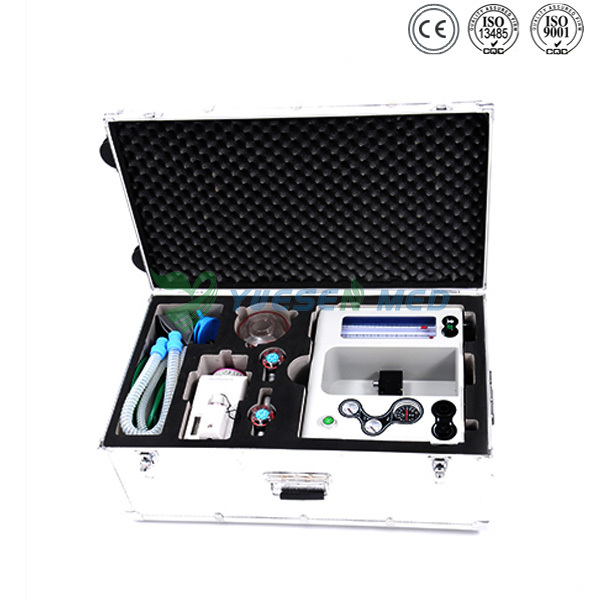 l Professional airtight breathing circuit design, provide the stable gas anesthesia, save anesthesia gas consumption, to ensure a clean operating room and laboratory environment. l External and reusable soda lime canister, easily watch and replace soda lime. l With Oxygen flush function to ensure that clinical anesthesia demand and Oxygen supply demand. l With APL pressure reducing valve to prevent pressure to hurt the animal, ensure the animal safety . 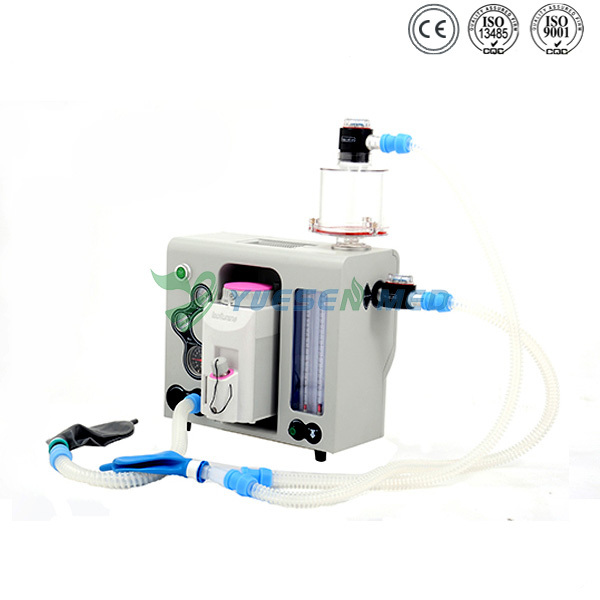 l Module rack with polyester medical material with superior spray technology, high strength and light weight. 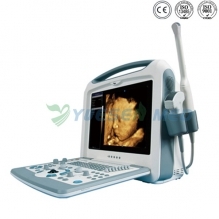 l Easy to disassemble and assemble all the components, convenient for clean and maintenance. 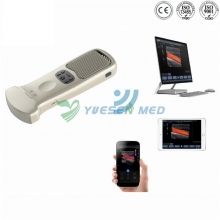 Monitoring: Airway pressure, respiratory mode. With the latest innovative design of delivery system, vaporizers deliver accurate concentration under varying conditions of variable flow rate, pressure, temperature and so on. Various kinds of mounting types. 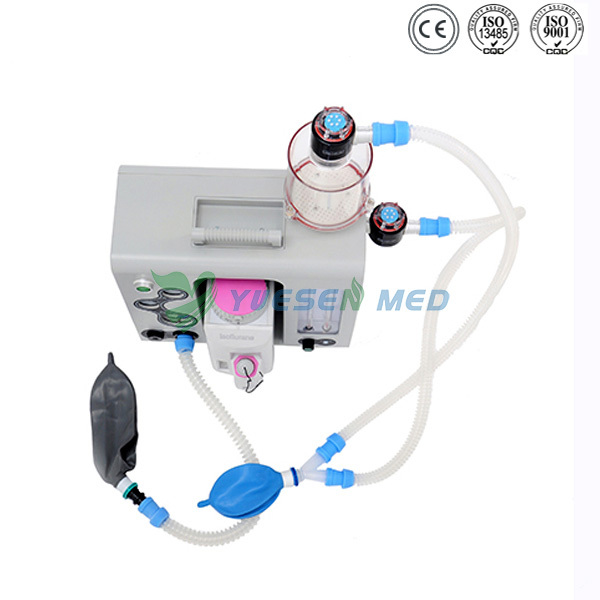 Safety lock device to prevent the anesthetic gas volatile accidentally. The big view window is convenient to observe drug usage levels.